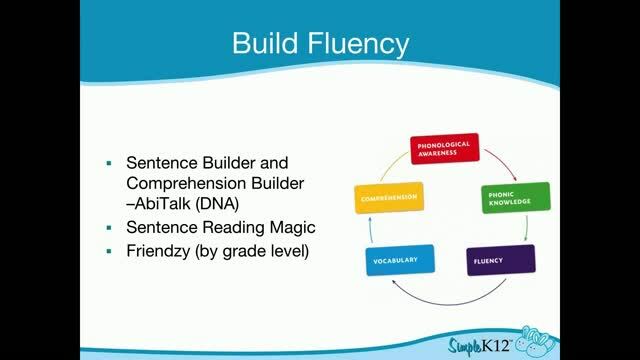 Do you have students who are struggling with reading - and therefore struggling to learn? 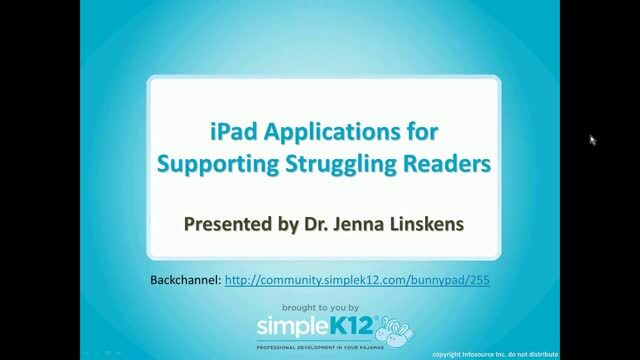 In this webinar, Jenna Linskens will share effective uses, applications, and creative ways to use the iPad in the classroom to support struggling readers and writers in the primary and intermediate grades. She will show how to use the applications with students to improve student performance and understanding of concepts through creation, not just consumption. If you have an iPad, you are encouraged to have it ready so you can download and try out suggested applications; however you are not required to have an iPad. Excellent information! Thank you so much. 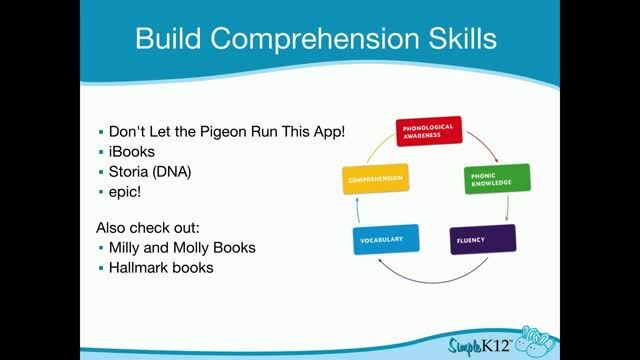 I am looking forward to putting a bunch of these apps into practice in my classroom, and will be sure to share this webinar with others! I learned some very interesting apps I can't wait to try and share with my colleagues. Great resources for reading grouPS! Great iPad suggestions...appreciate the detailed information! This is my first year teaching reading and ELA. 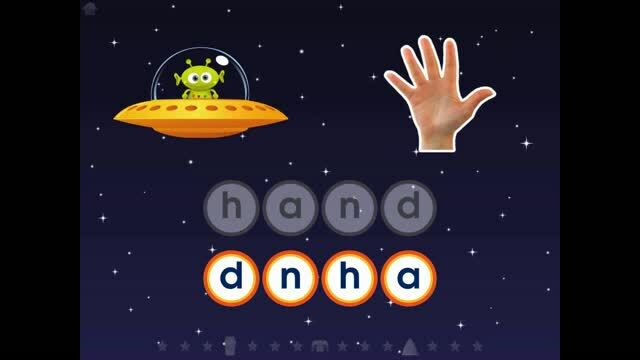 I found that the different apps will help a range of students that struggle in reading. Thanks for sharing! 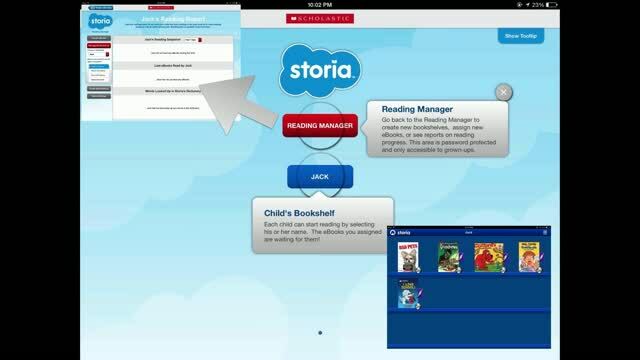 Thank you for sharing apps across the reading areas. I can't wait to try news-a-matic with my older students!